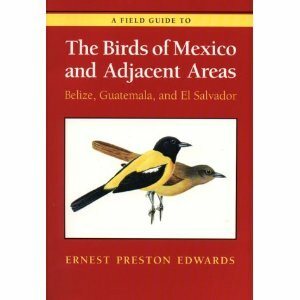 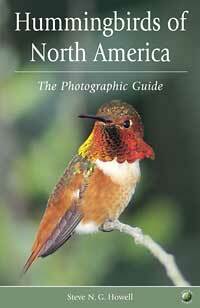 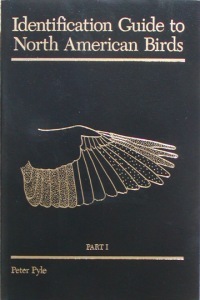 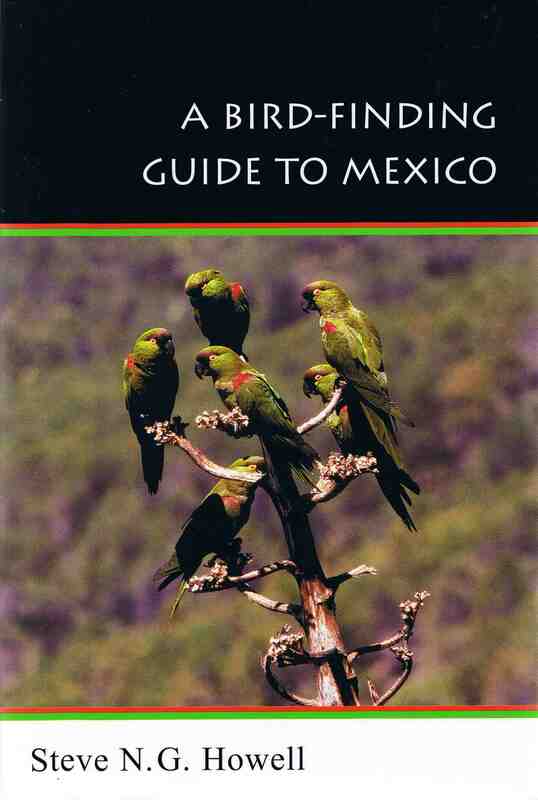 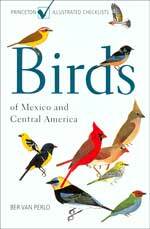 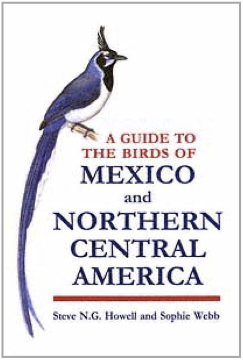 A Field Guide to the Birds of Mexico / Adjacent Areas, 3a ed. 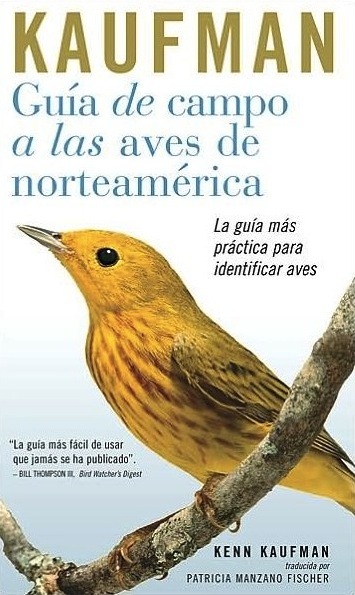 Aves comunes de la Ciudad de México - 2a ed. 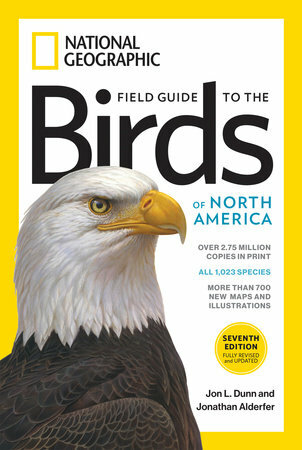 National Geographic - Birds of N.A. 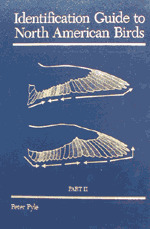 - 7a ed. 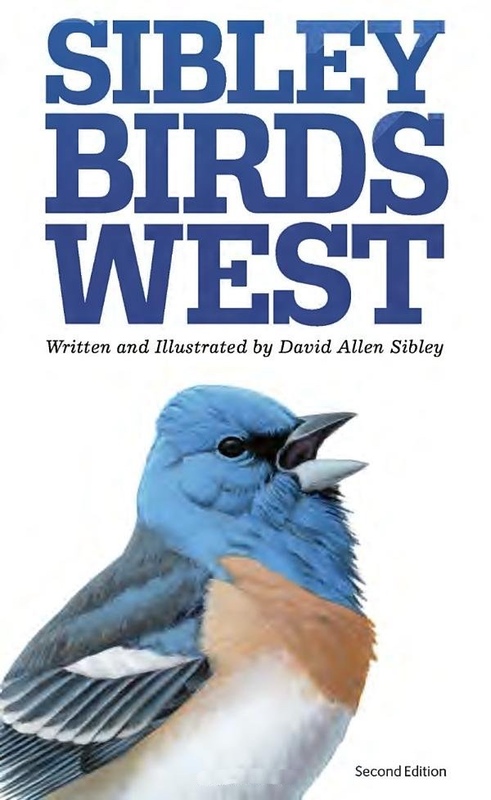 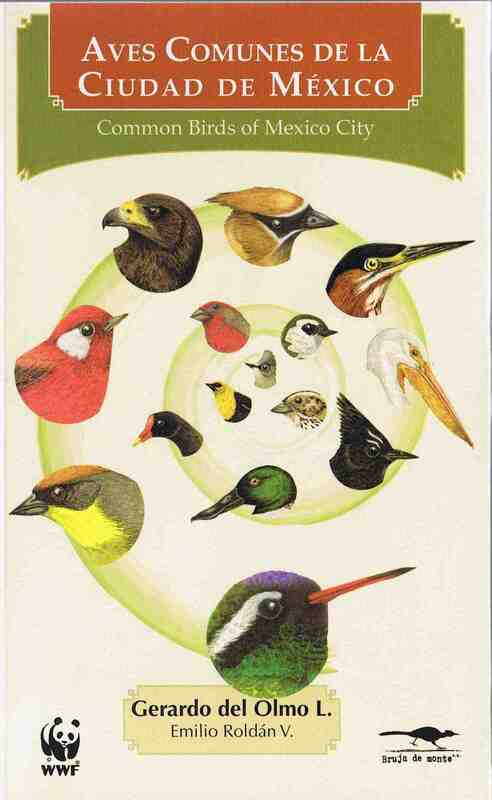 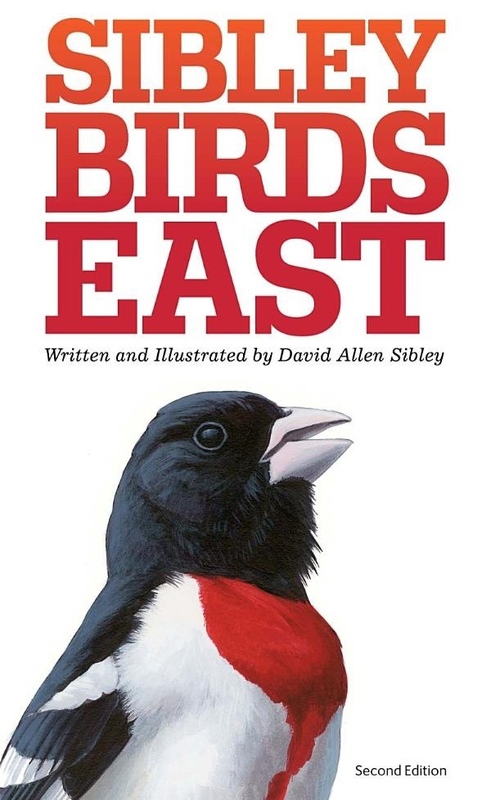 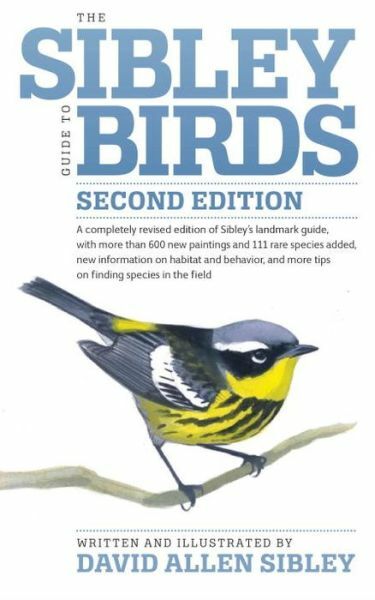 The Sibley Guide to Birds - 2a ed.